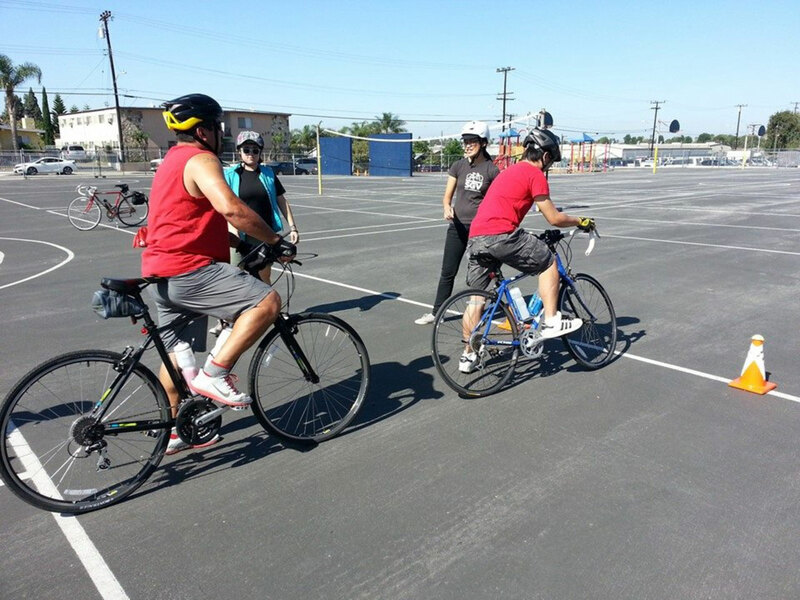 Bike SGV teaches real-world bicycle safety skills at a recent class. Here is our continuing weekly series listing upcoming Metro-funded bicycle safety classes. The first weekend of August will include 14 free classes to choose from in places like Santa Monica, Pasadena, Claremont and North Hills, among others. Check out Metro’s project page for specific info on each class here.